There are few areas of personal injury law that are as frightening as when a client needs an experienced traumatic brain injury lawyer. Suffering a severe head injury can cause many changes in anyone’s life, from the person who experiences the head accident to the loved ones burdened with adjusting to their new life. The hardest part of needing a traumatic brain injury attorney is the costs and fees, especially if you wind up losing your case. Not only do you have to readjust to a new way of life completely, but now you have to try and prove what happened to you wasn’t your fault. When you need a head injury lawyer in the greater Gulfport, MS and Biloxi, MS area, there’s only one firm you can trust. Wetzel Law Firm has been offering the best option in local head accident attorney services. We understand how important it is to get the defense that you and your loved ones deserve. With rising medical costs and high legal fees, it can feel like your situation is hopeless. 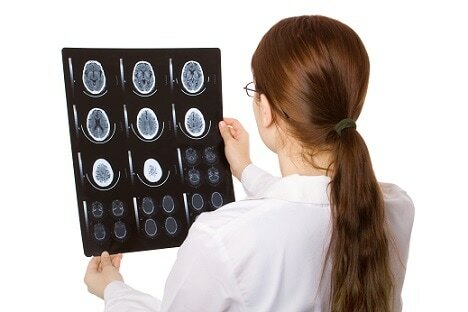 But our team of experienced traumatic brain injury law firm experts can give you a better defense at lower fees. For the best head accident lawyer in the Gulfport area, you need to call us first before trusting your case with anyone else. There are many forms of brain injuries and head injury cases, and they can occur from everyday life activities. No one plans on suffering through a head accident, and when it does happen to you, it can feel like you’re out of options. From harassing calls from the hospital to insurance companies trying to get out of covering your incident, the odds can quickly be stacked against you and your family. Our team has been fighting hard for more Biloxi residents, as well as the surrounding communities, for many years now. We strive always to defend those who need us the most, and our team continues to be the best head accident law firm around. When you need an experienced team supporting you, call us first and get your best representation. And other difficult brain trauma-related cases. 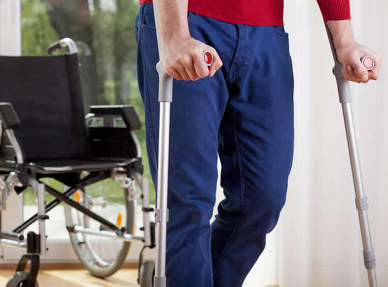 No matter what type of injury you or someone you love has suffered through, our team can provide the best defense possible for your needs each time. Unlike other area attorneys, we aren’t interested in settlements that give you only a fraction of what you deserve. When you call us, we do our very best to make sure justice is served. Because a head injury can happen anytime and anywhere, it can be overwhelming when an unexpected accident occurs. Whether you were injured in a severe traffic accident, were injured playing sports, were hurt while on the job, were attacked by a stranger, or even were the victim of medical malpractice, you need a team who can help you no matter what the situation may be. For the better legal team who can defend your case each time, just call our law firm first. The other reason to hire our experienced legal team is that when someone causes head injuries, those in the health care field are the first to try and pass the blame. Insurance company lawyers will do their very best to intimidate you from seeking action. They will try every loophole that they have to avoid paying you what they should, and will even try and force you to pay the hospital bills. And the hospital’s legal team will also try and force you to pay high out of pocket expenses, even if the accident wasn’t your fault. Our team isn’t intimidated by corporate lawyers, and we know what you deserve for your case. When you need a local team of legal experts, you won’t find anyone better to defend you as we can. Don’t settle for a discount traffic injury lawyer; call the team that gets results.